We encourage you to join us for an amazing introduction at Tidal Elements. Bring a friend and learn about the science behind our connectivity and learn how to create a more coherent field for us all! Suggested donation: $10 per person. Dirk Terpstra is the founder of the global Coherence Hotspot. He is also a HeartMath® Certified Trainer with the scientific HeartMath® Institute in California. Dirk is transforming the lives of individuals, organizations. Dirk also works with war veterans and first responders who are suffering from PTSD. He knows as no other how locked emotions in the body can cause a lot of distress and illnesses. 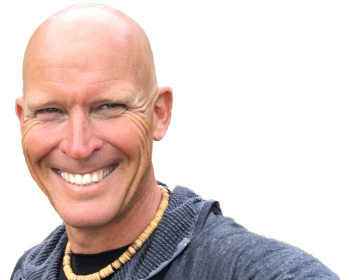 It is Dirk’s passion to help shift the human consciousness, by changing the global coherence. By registering for this event online, you agree that your email will be added to our mailing list. We will never share your email and never spam you. You can safely unsubscribe at any given moment.